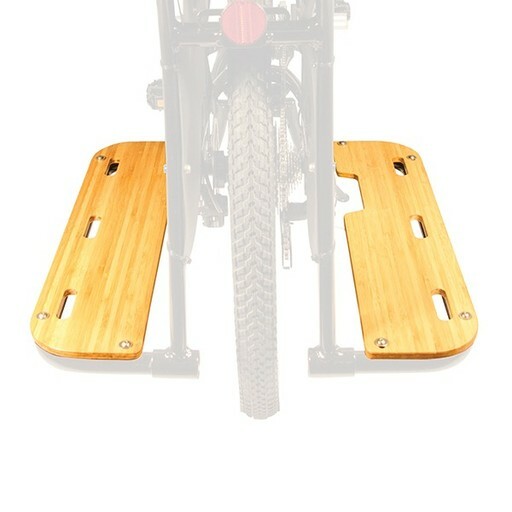 Add a pair of stylish new Bamboo Running Boards for the Boda Boda*. Give your passengers a comfy resting place for their feet or support your cargo load. Boda Boda Original (V2) compatible Running Boards no longer available. 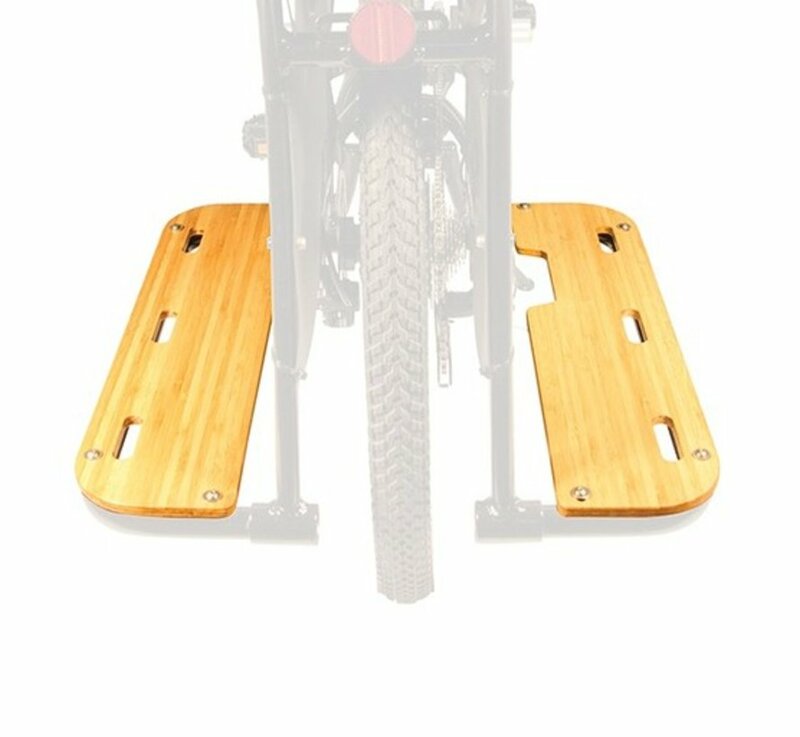 These Bamboo running boards match the Boda Boda deck and provide more comfort for your passengers or better support for cargo. Fits V3 Boda Boda only.